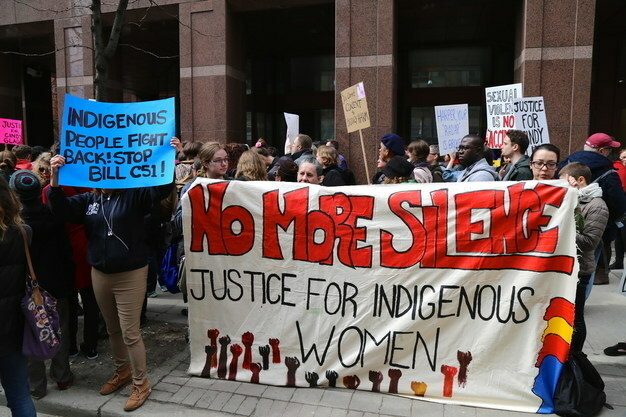 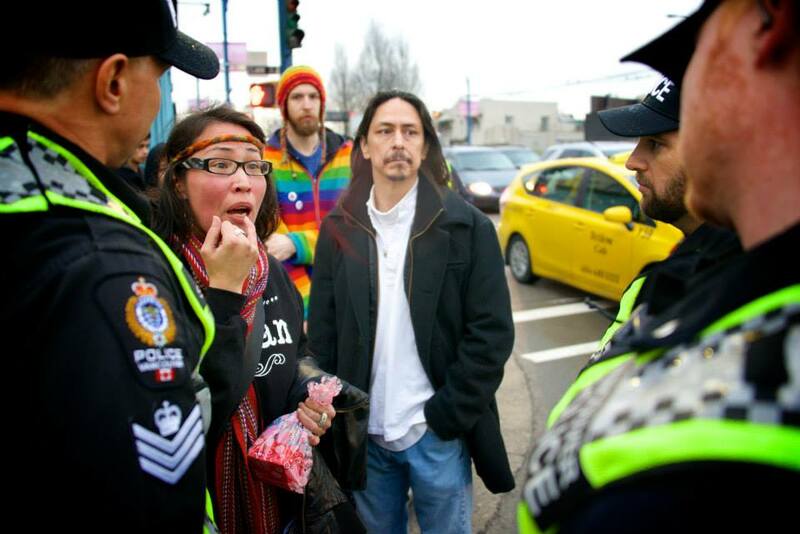 Rally for justice for Cindy Gladue in Toronto, April 2, 2015. 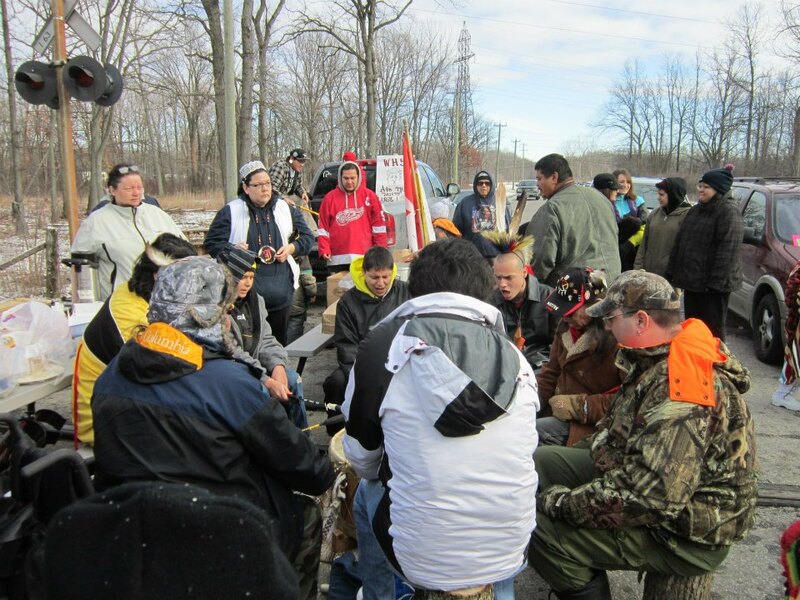 Canadians came together Thursday to protest the acquittal of the man accused of murdering Cindy Gladue, an aboriginal woman from Edmonton. 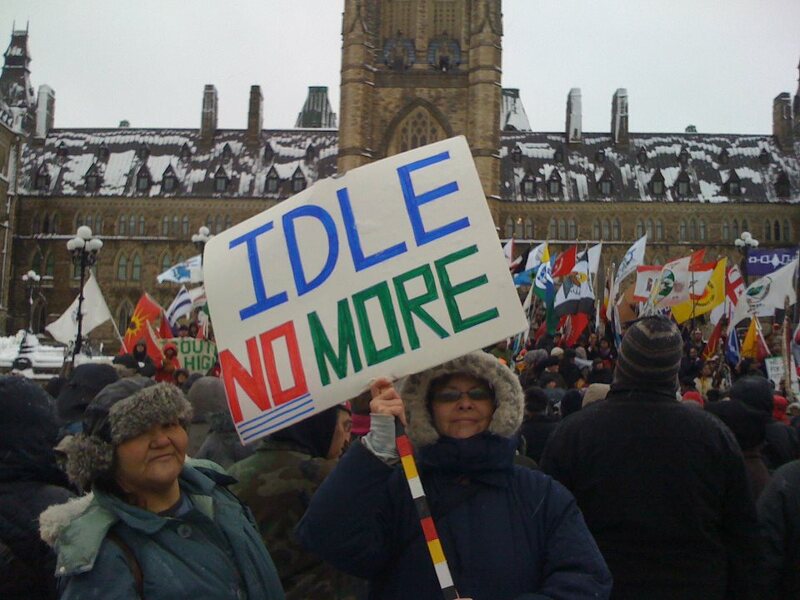 Protests were planned across the country, and thousands of people turned out to send the message that aboriginal lives matter. 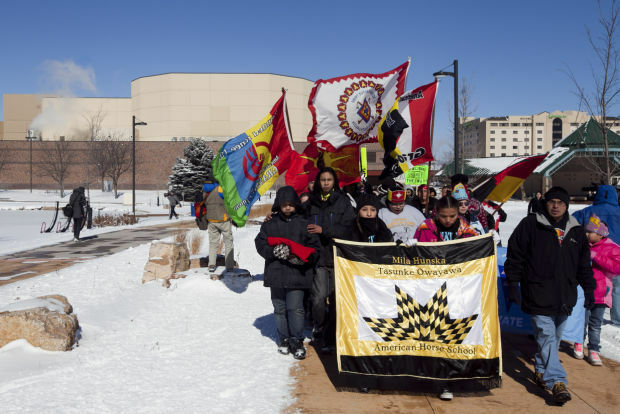 In frigid, windy but sunny conditions, more than 100 protesters Thursday marched on the Rapid City-School Administration Center downtown as part of a movement calling for government accountability to resolve social injustices toward Native Americans. 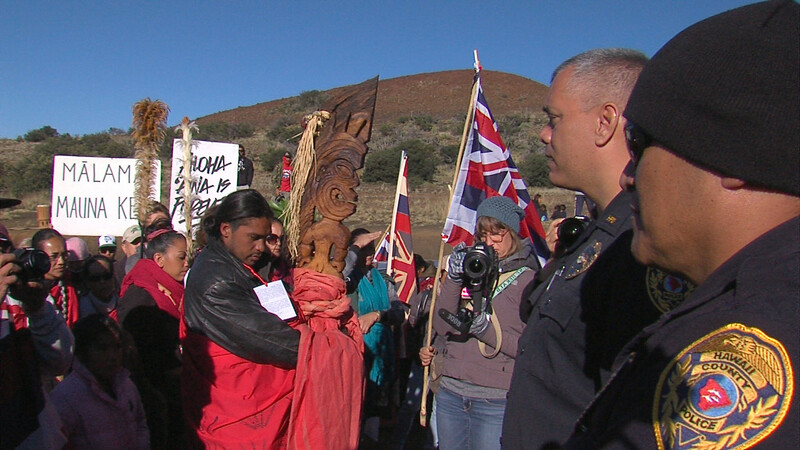 The Thursday march coincided with the release a 12-page report by the Lakota People’s Law Project, “Native Lives Matter,” which asserts the U.S. justice system is responsible for those injustices. 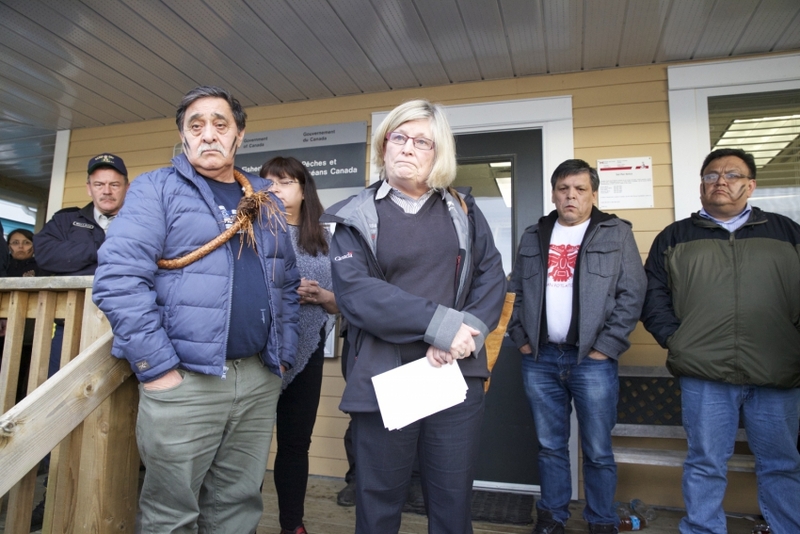 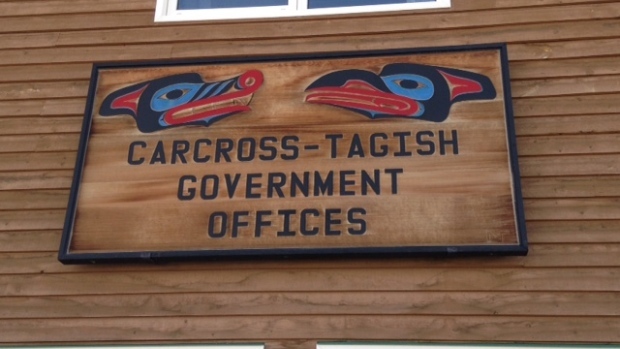 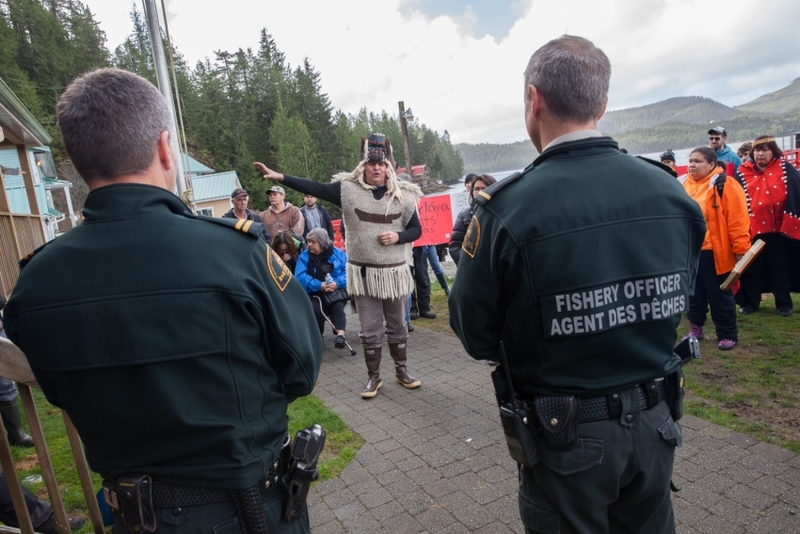 A member of the Carcross Tagish First Nation shut down a council meeting over the weekend and prevented Chief Dan Cresswell and council from entering their offices Monday, protesting his government’s lack of consultation with its members.